Fantastic, peaceful approx. 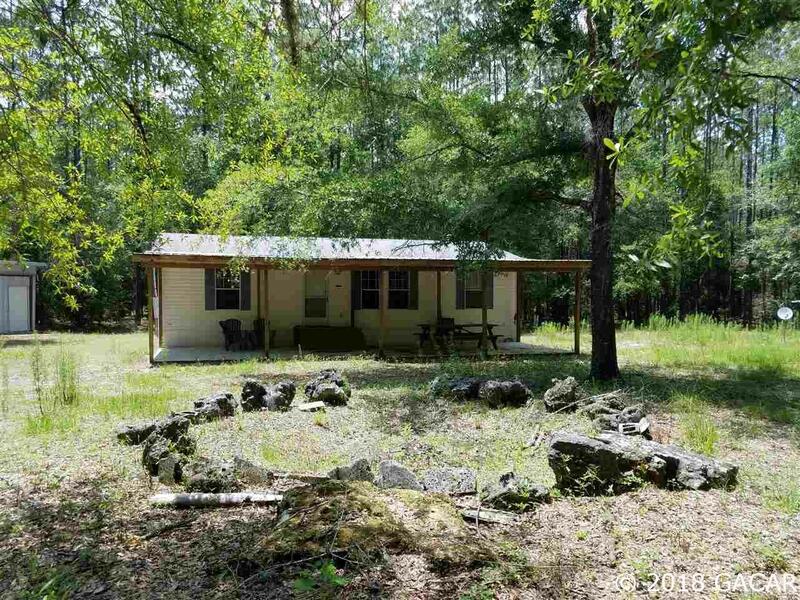 10 acres Ft. White, Fl. USA, gated and fenced. Bring all your critters and enjoy this special place. 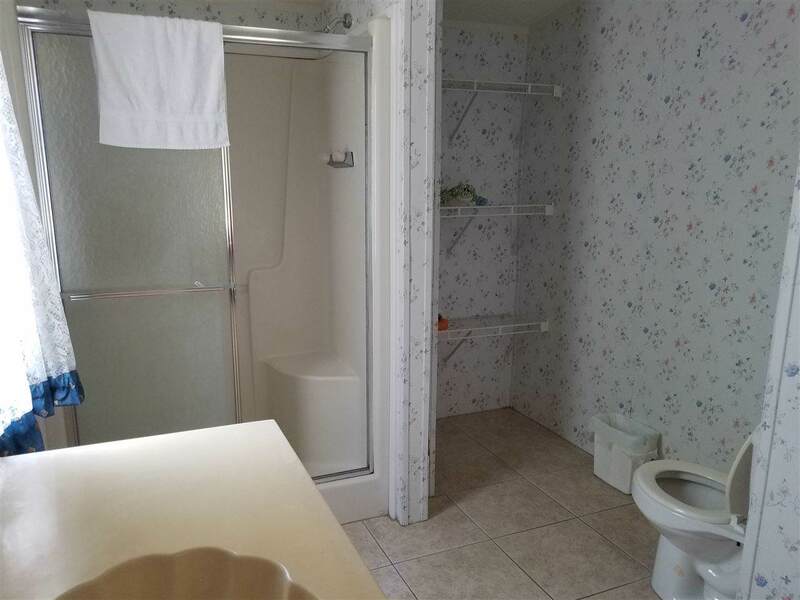 Cozy 2bd 2ba home with large living room and eat in kitchen. 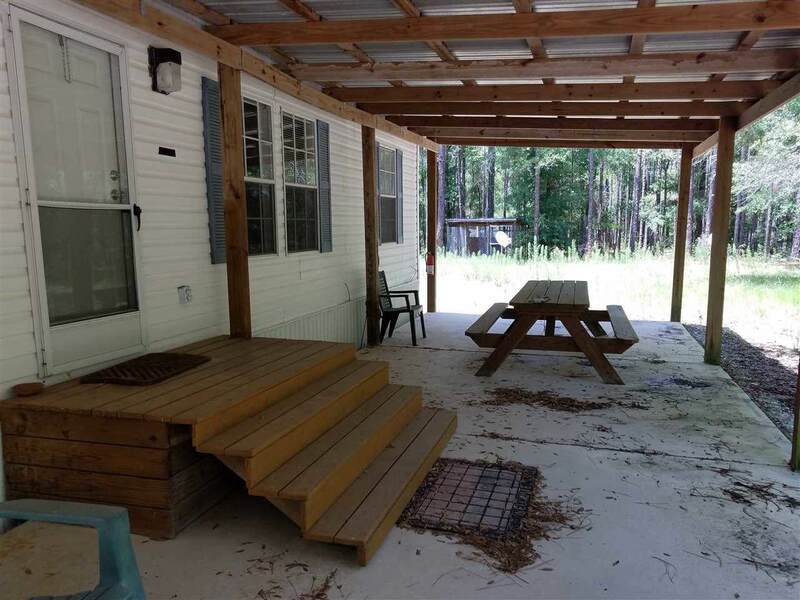 Front covered patio to sit and enjoy the large outdoor fire pit. 3 out buildings, the largest is insulated with a trane A/C unit . Also 1 large steel shed with concrete floor, which could possibly be converted to a garage or workshop. Property also has a mature pine forest ready for harvest. Enchanted, Terrific Deal! 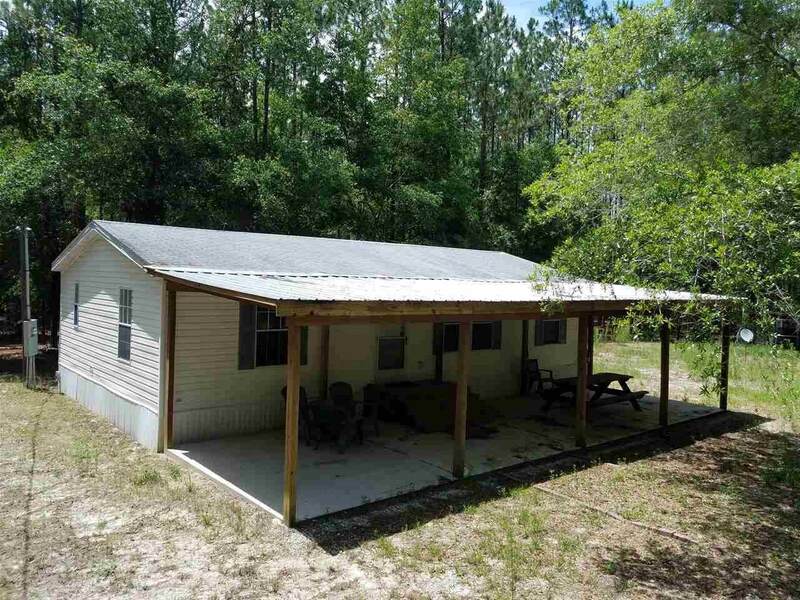 Listing provided courtesy of Alachua Properties Inc.